The summer of 2012-2013 was a very volatile time for the Queensland region of the NEM. Responding to a number of questions received from a number of our clients (and others) we initiated a more formal review of the nature of this volatility (including some of the underlying causes). 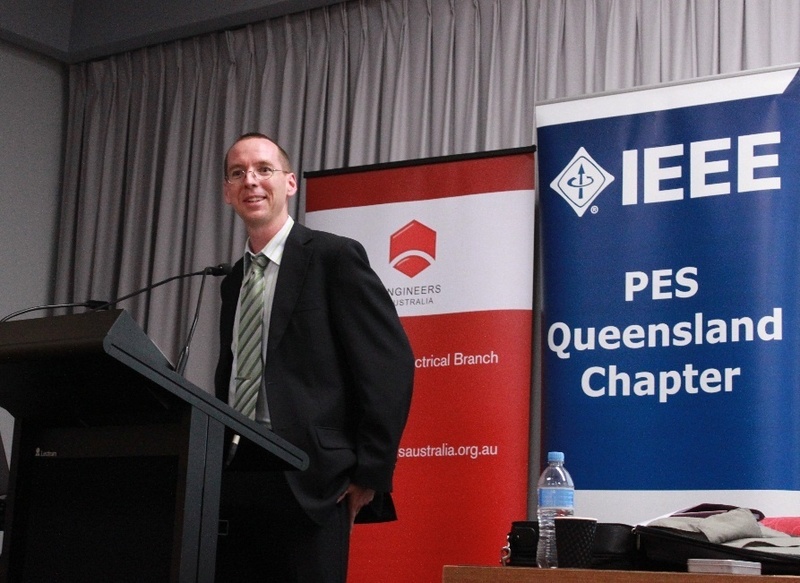 Our CEO (Paul McArdle) was invited to present some preliminary findings to a joint meeting of Engineers Australia and IEEE in Brisbane on 30th May 2013.